The situation of Christians who are persecuted, marginalized and attacked, is little known, especially when it occurs in countries where they are a minority. This is the situation of the Christians in Iraq. Christians in Iraq are “forgotten” Christians, because of those who do not want to talk about them, and because of the silence of the media. 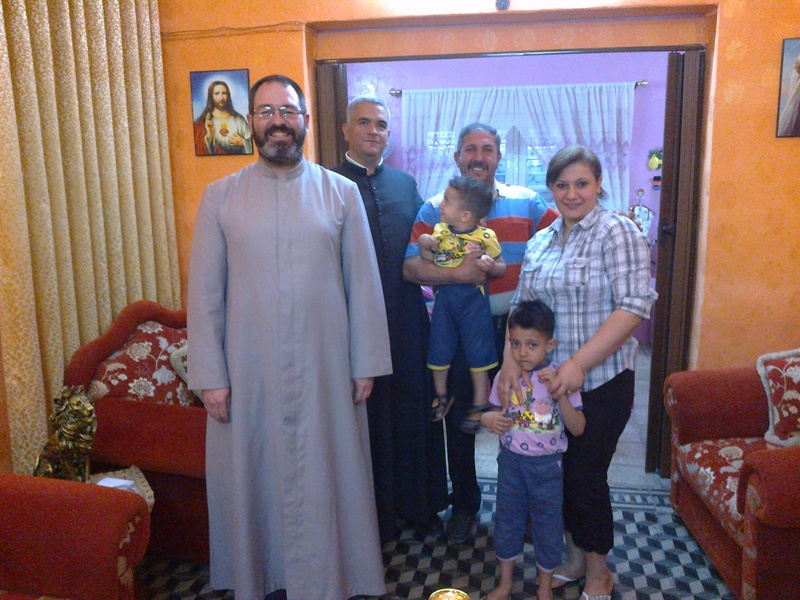 There are too many interests at stake because of which the situation of the Iraqi Christians has been transformed into something “uncomfortable”. This silence regarding Christians in Iraq and in the Middle East in general must not continue because it is criminal. The Church raises her voice, but is not heard adequately: the Popes (the current Pope and his predecessors) have been, in different moments of history, the only ones who tirelessly reminded the world about the harrowing reality of the Christians in Iraq and in the places where they are persecuted. Following his example, many faithful of the Church, joined in this mission. But it is still not enough: marginalization, abandonment, lies and slander, physical assaults including kidnapping, torture and death, have become commonplace for our brothers, the Christians in Iraq. So we have begun this blog as a means of contributing our little bit to help these suffering children of the Church. As witnesses of what happens to Christians in Iraq, we will present the facts particularly in relation to this country. We hope that other voices emerge elsewhere, each revealing this reality that is repeated in countless parts of the planet. On our part, we will present our activities, both at the pastoral and social levels. Aware that ” whoever gives to one of these little ones even a cup of cold water because he is a disciple, truly, I say to you, he shall not lose his reward” (Matt. 10:42), we want to give everyone the opportunity to help these brothers in need. What comes to us as material aid will be used entirely for the people who need it.